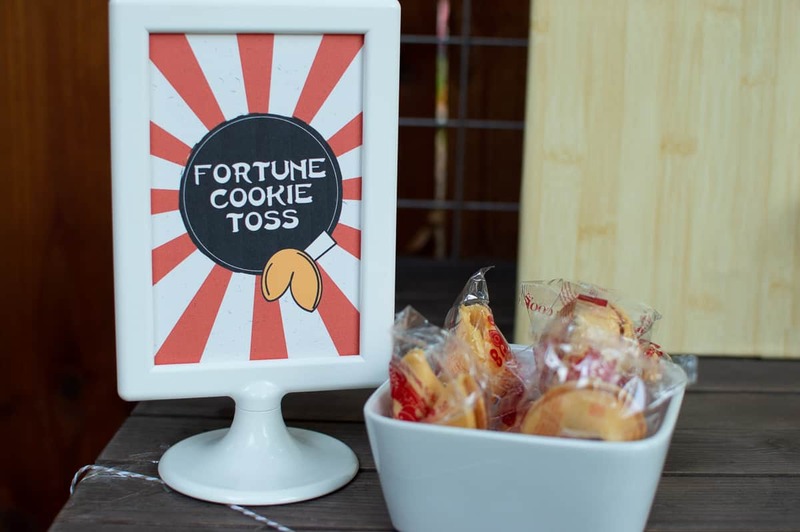 Add a fun activity to your Ninja Birthday Party with this DIY Fortune Cookie Toss Game. 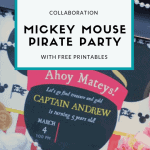 Today I’m sharing all the details and a free printable game file so you can create your own. See the list of supplies above and lay everything out. 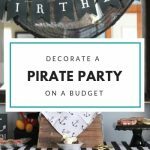 Download the free game printable at the bottom of this post. 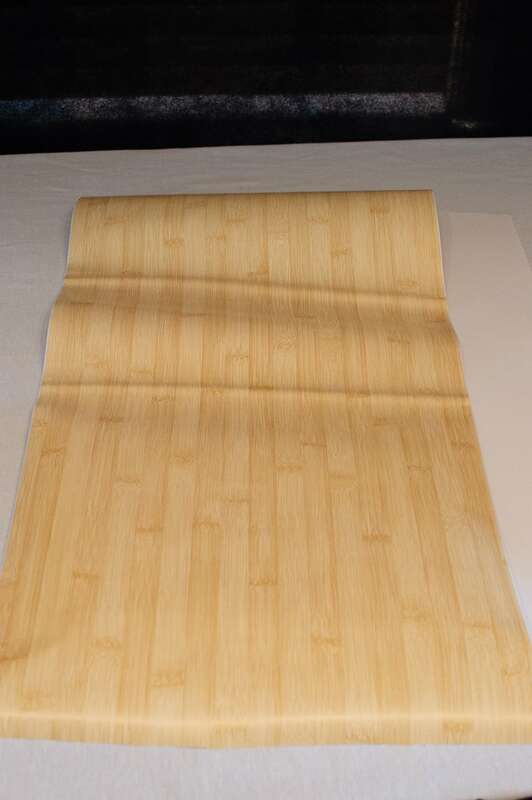 Slowly peel off the backing and place on the foam board. You’ll want to smooth out any air bubbles with your hands. 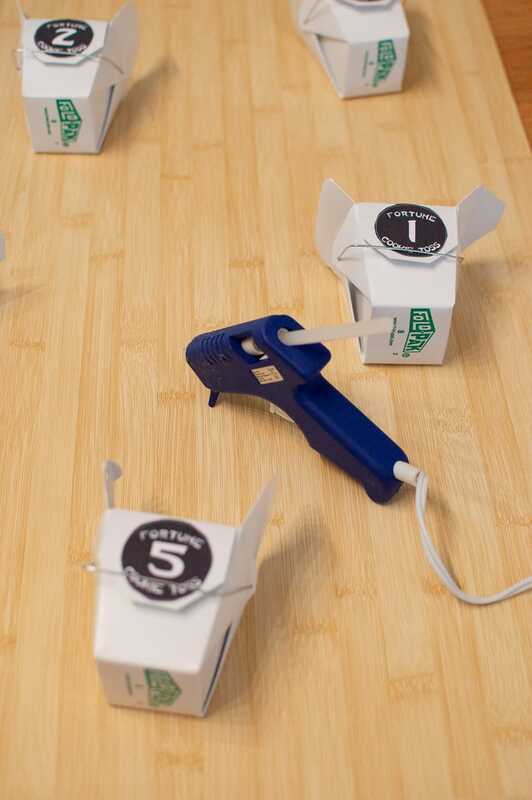 Glue your cut out game circles to the takeout containers. 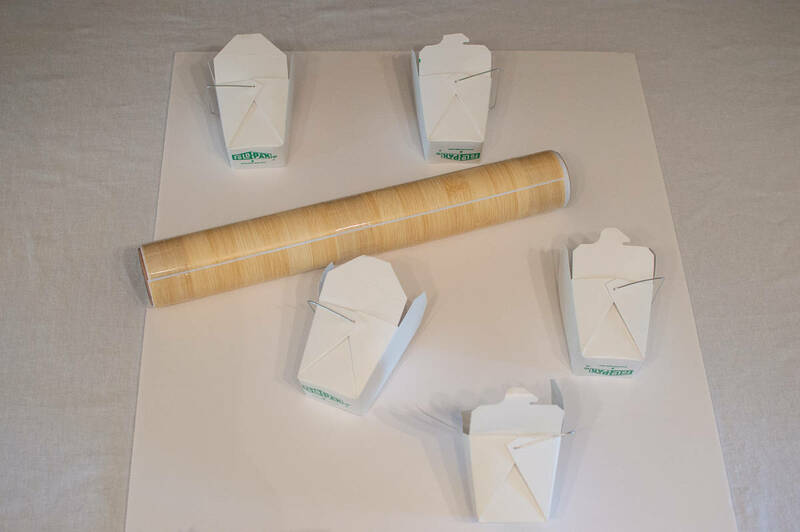 Now glue the takeout containers to the foam board, strategically placing them on the board. 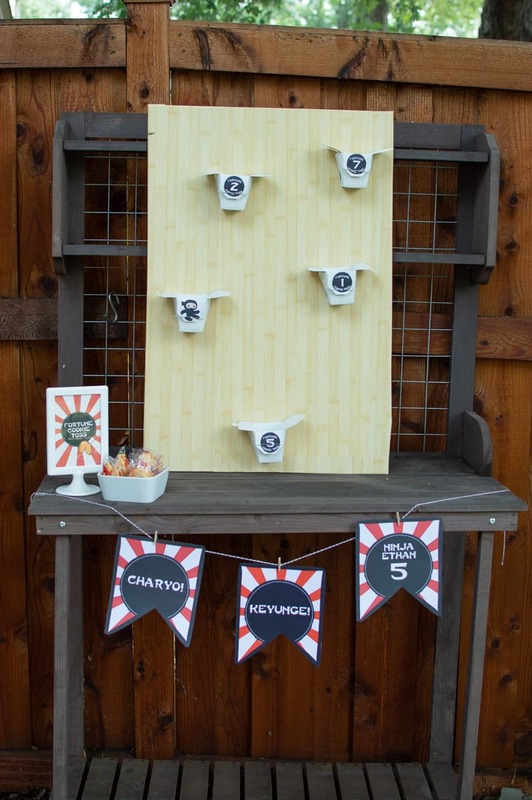 Step 6: Display Your Game, It’s Time to Play! The game is ready to play. Set it up and grab your fortune cookies. 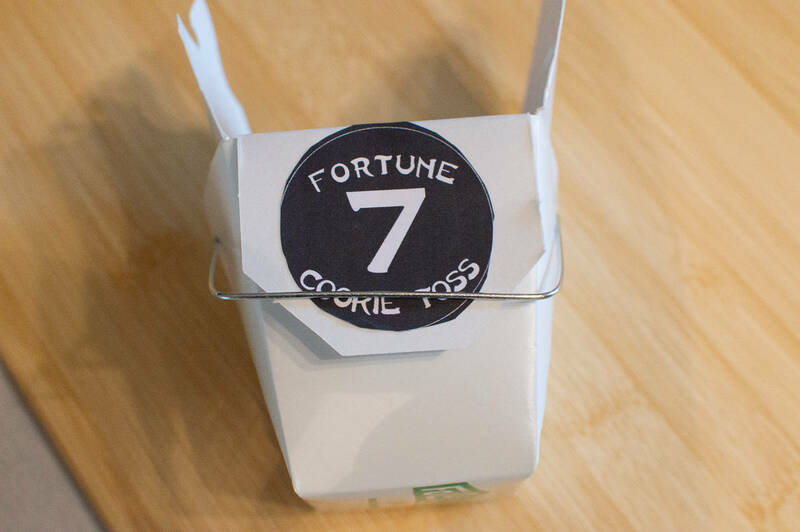 Each player will toss the fortune cookies into the takeout containers, trying to get as many points as they can. 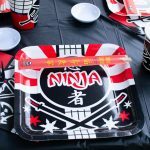 The Ninja(s) is worth 10 points! Or make up your own rules! 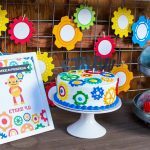 Ready to make your own game? 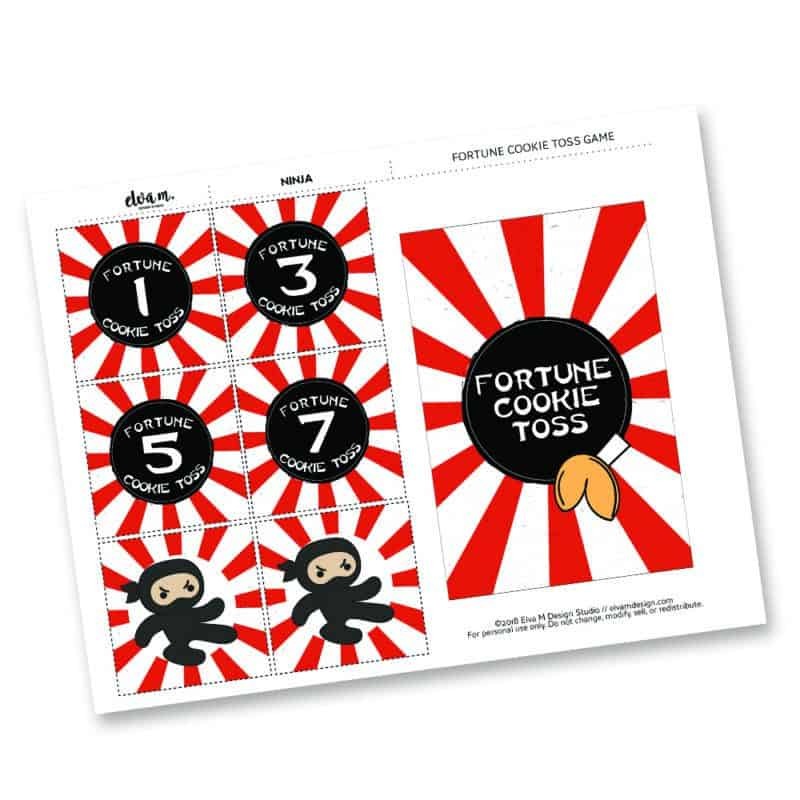 Download the free Fortune Cookie Toss Game printable by entering your email address in the form below to sign up to my newsletter. Your file will be unlocked once you confirm your email address. 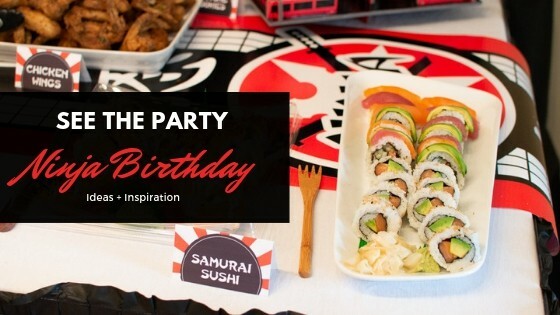 Be sure to check out the entire party! If you like you what you see, please "Like," "Pin," "Share" or "Tweet!" I'd appreciate the love! The entire tutorial is available below in this graphic. Be sure to pin it for later!